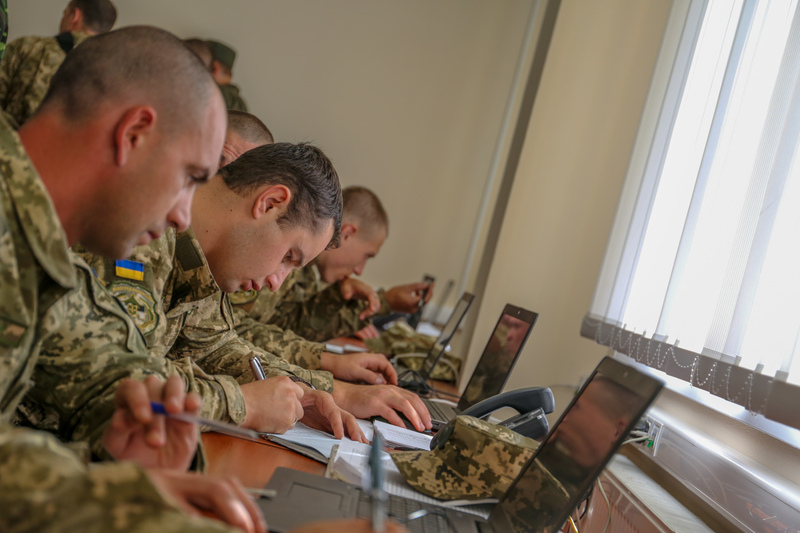 The Ministry of Defence of Ukraine is implementing all the projects and activities as scheduled. 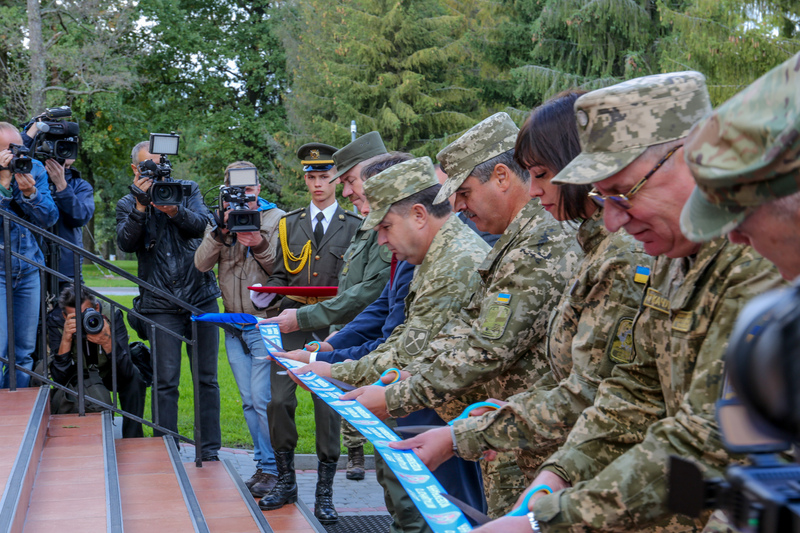 Last week the Imitation Centre (Lviv oblast) was opened. 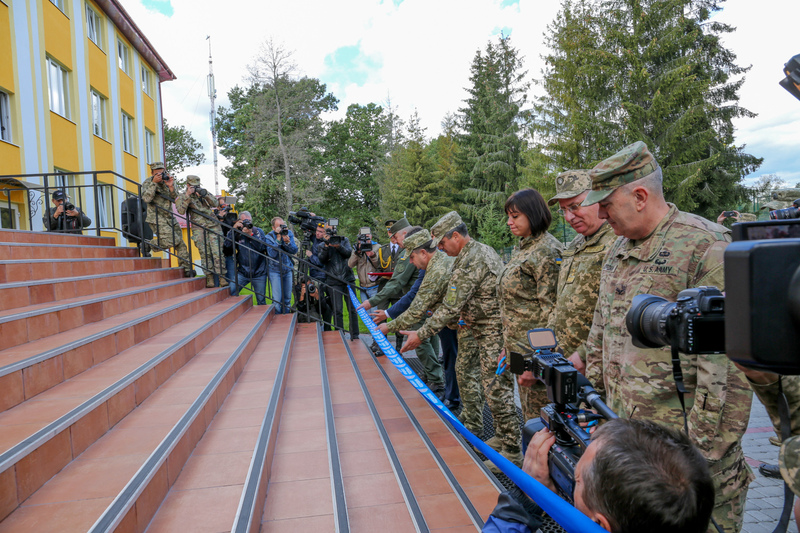 It was built and commissioned in August. 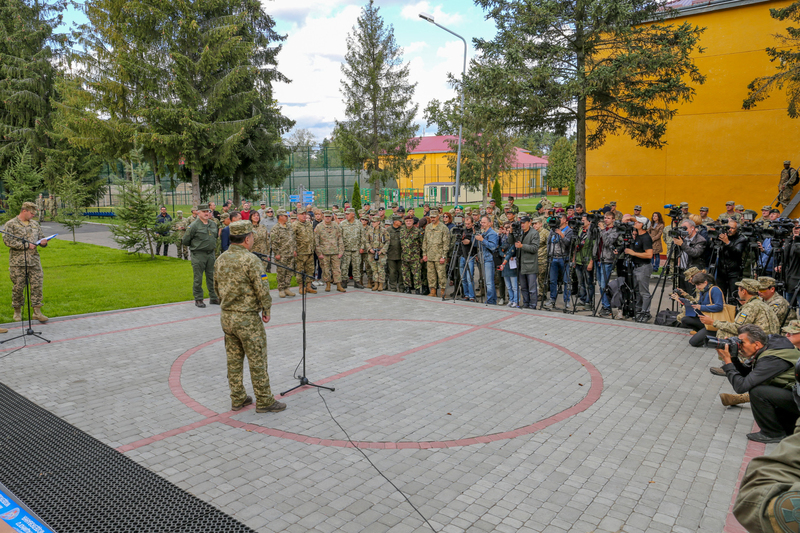 But official opening ceremony was held on the VIP Day within exercise Rapid Trident 2017. 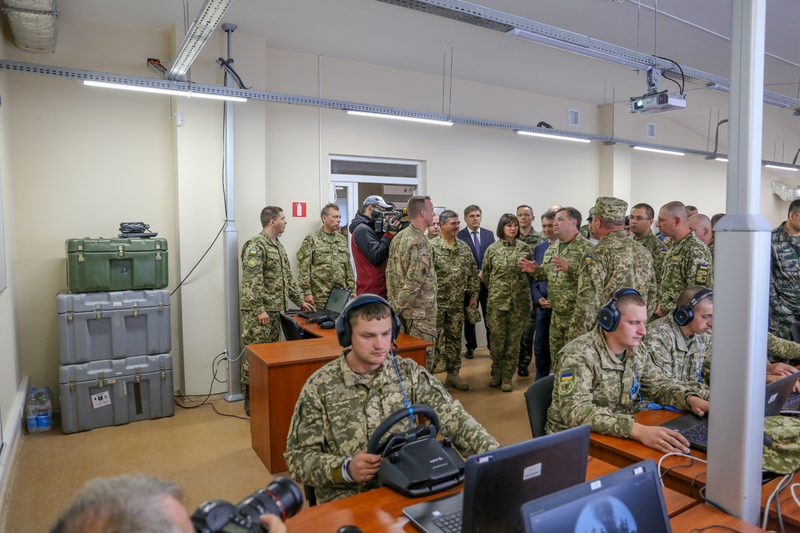 Minister of Defence, representatives of the Ukrainian army, service personnel of partner nations, national and foreign media attended the event. 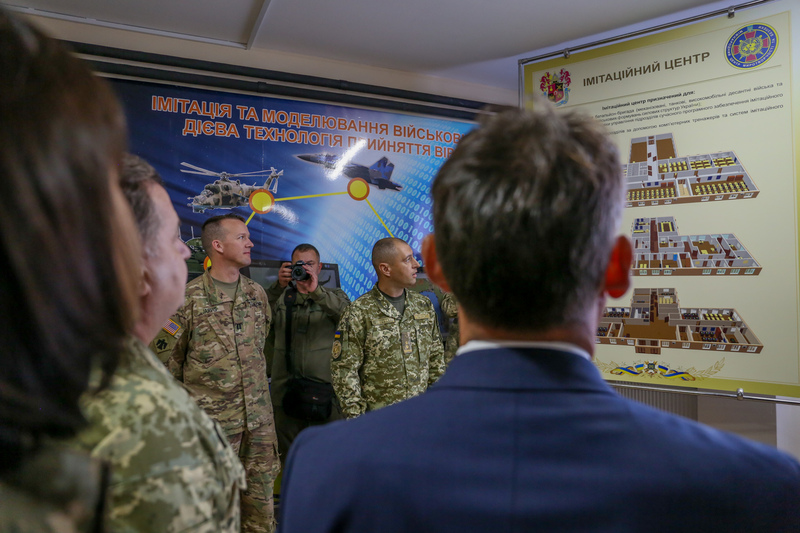 The centre capabilities were demonstrated to foreign partners who participated in its construction. 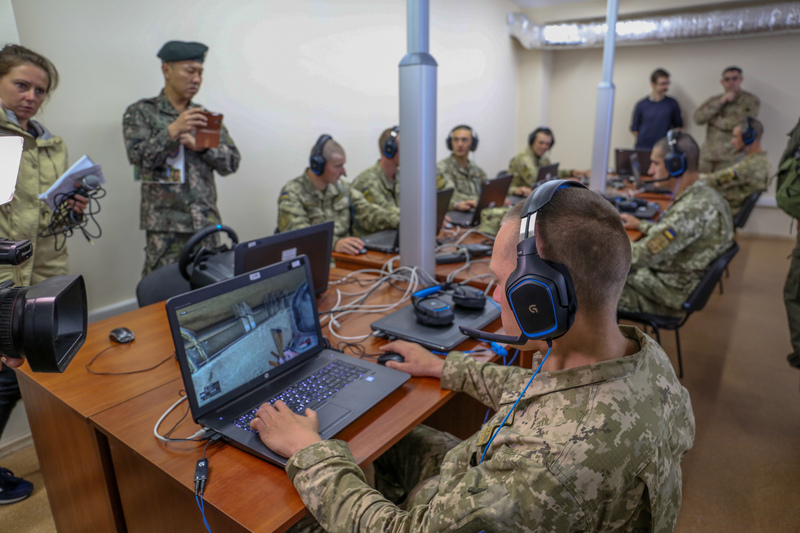 The USA provided equipment amounted to US $22 million for this center. 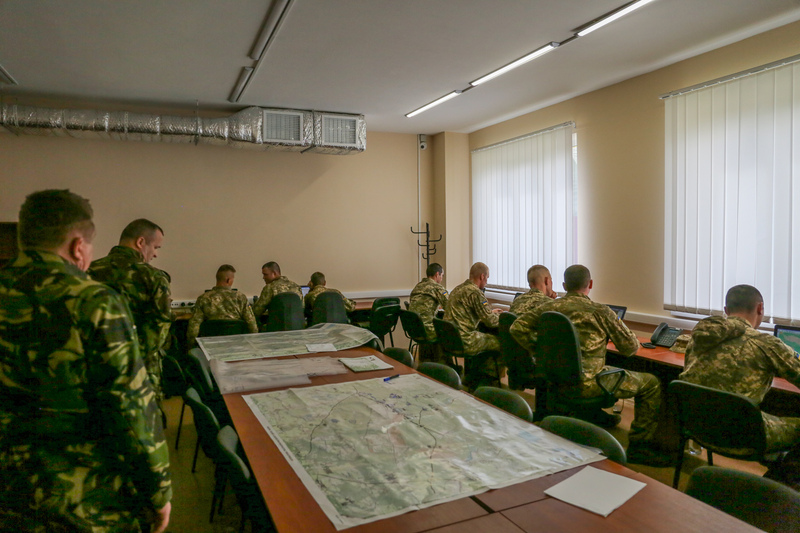 “The Imitation Centre has been operated within the exercise Rapid Trident 2017. It is one of the largest in Eastern Europe. 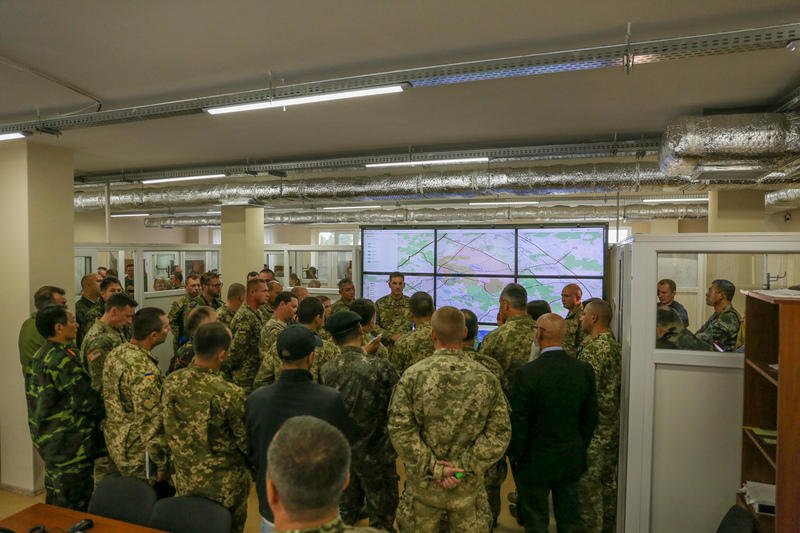 Units, HQs of the Ukrainian army, as well as foreign partners will undergo training here,” the Minister stressed. 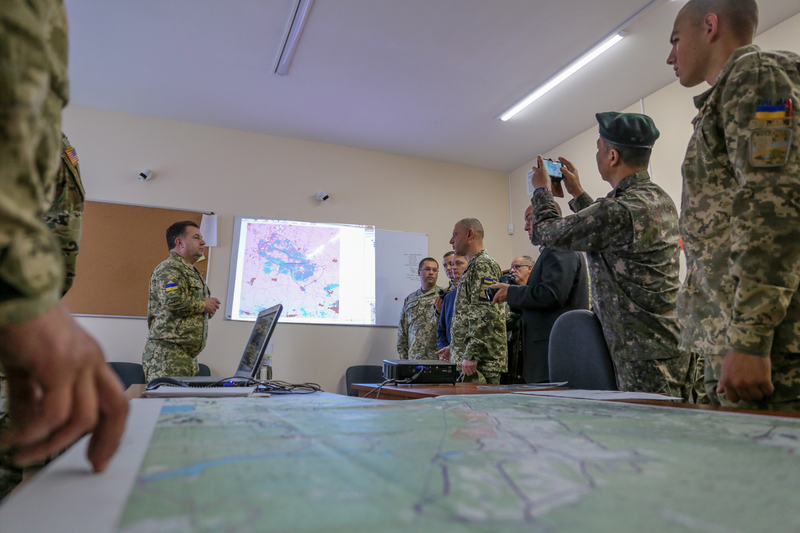 According to General Poltorak, joint training allows to achieve criteria and standards existing in NATO nations. 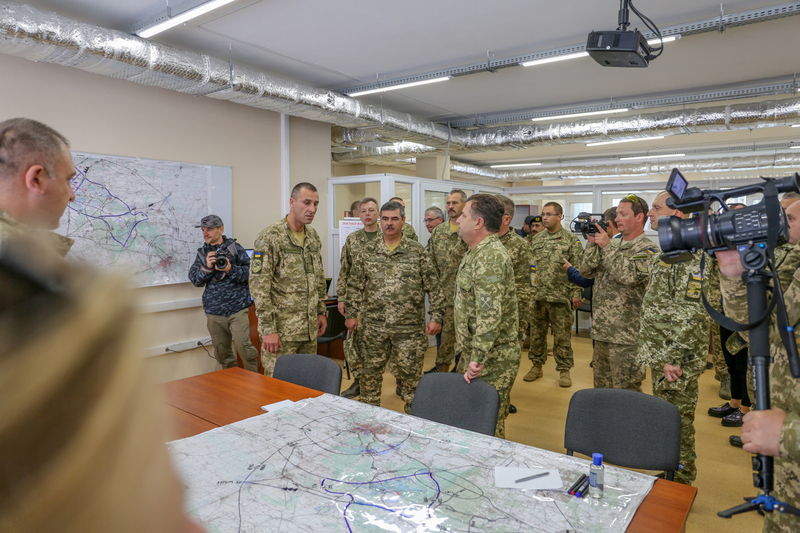 This week Minister of Defence of Ukraine General of the Army of Ukraine Stepan Poltorak held talks with Gen. (ret.) 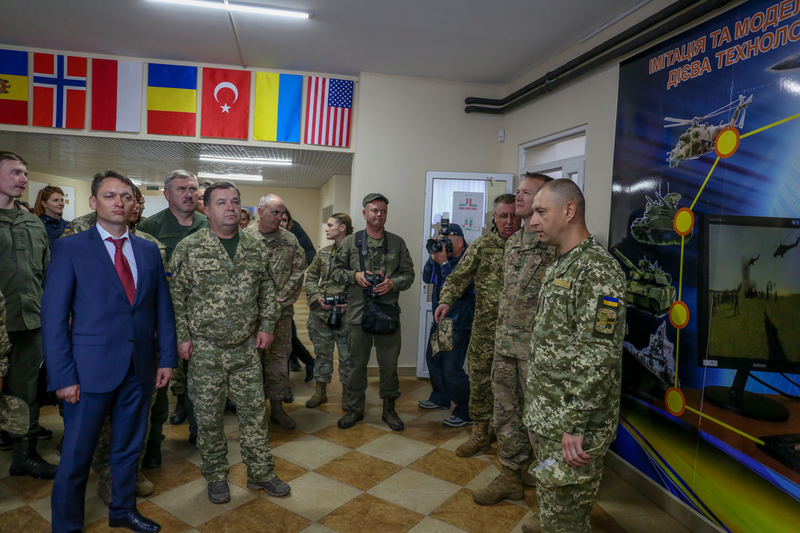 John Abizaid, Senior US Military Adviser to Ukraine in Kyiv and Mr. Abizaid praised the training of the Ukrainian service members and infrastructure of the International Peacekeeping and Security Centre. 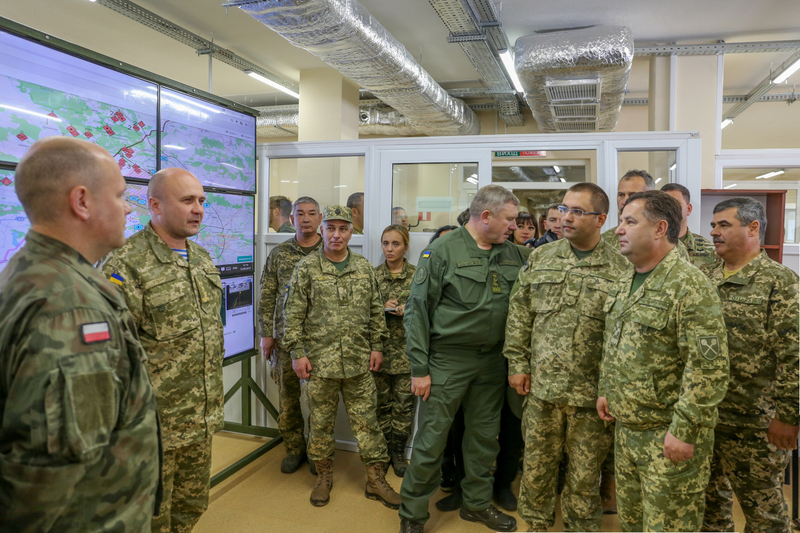 “Each time I see positive changes such as better infrastructure, technical support, staff professionalism, and development of cooperation. 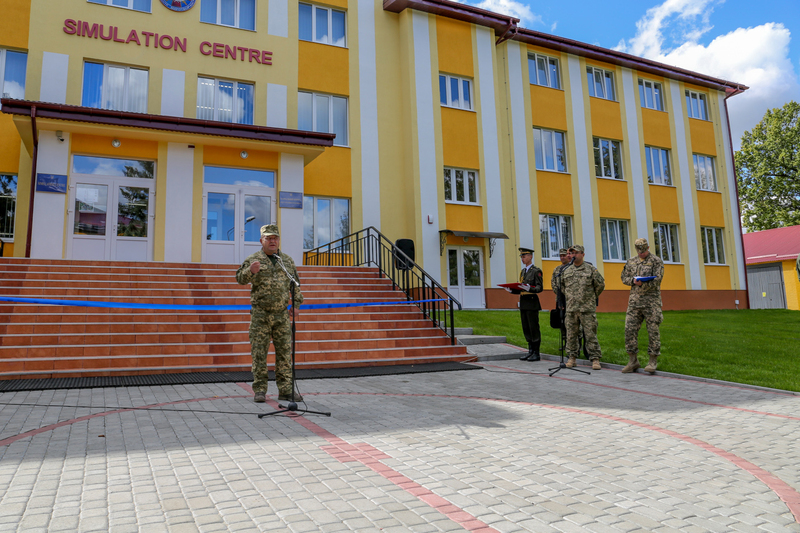 The International Peacekeeping and Security Centre may become a good model for construction and organization of other centres in Ukraine,” John Abizaid said. 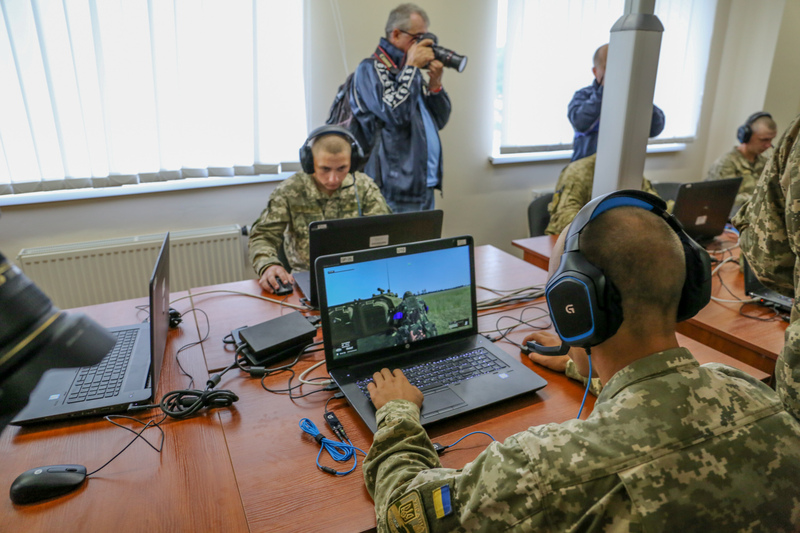 The Imitation Centre will provide training for HQs of battalion-brigade level (mechanized, armoured, airborne, etc. 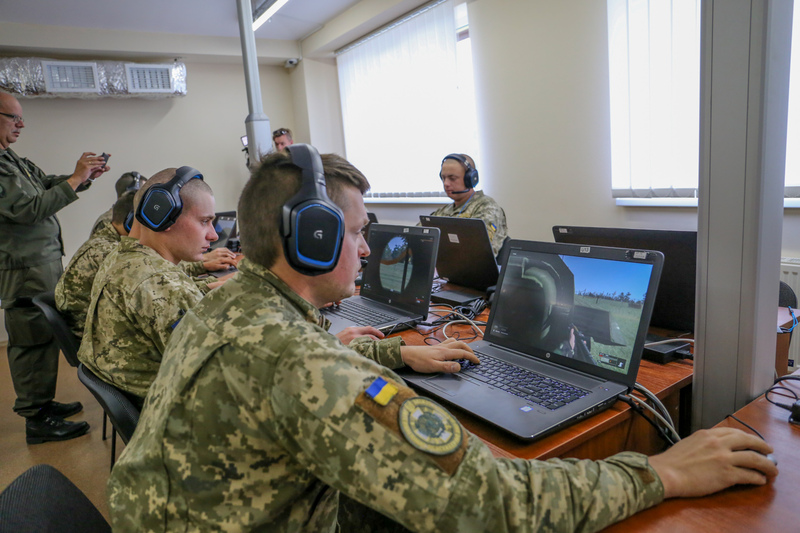 ), host computer training and exercise, contribute to implementation of information technologies within units, implementation of constructive, virtual, live modelling and gaming system.